Brendan Jacob Joel Fehr (born October 29, 1977) is a Canadian actor. 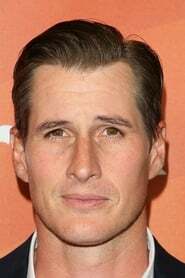 He is known for his roles as Michael Guerin on the WB television series Roswell and as Laboratory Tech Dan Cooper in CSI: Miami. Description above from the Wikipedia article Brendan Fehr, licensed under CC-BY-SA, full list of contributors on Wikipedia.